Sean Scully is an Irish-born American-based painter and printmaker who has twice been named a Turner Prize nominee. His work is collected in major museums worldwide. Scully’s paintings are often made up of a number of panels and are abstract. Scully paints in oils, sometimes laying the paint on quite thickly to create textured surfaces. 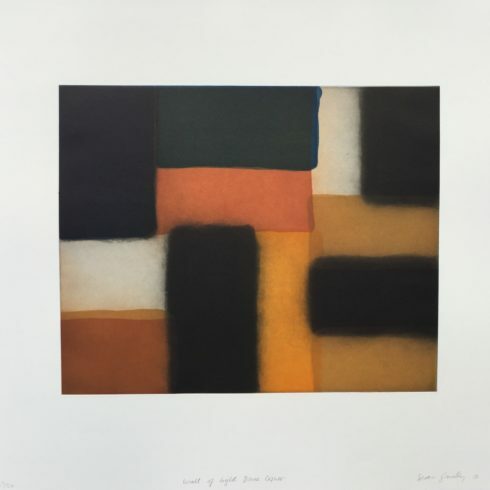 Our fine art gallery has the finest quality Sean Scully original etching prints. We have a large inventory available off-site and we encourage you to make an appointment to see specific works you are looking to collect. We are happy to meet you at either our art gallery showroom or at your home or office for a private presentation. 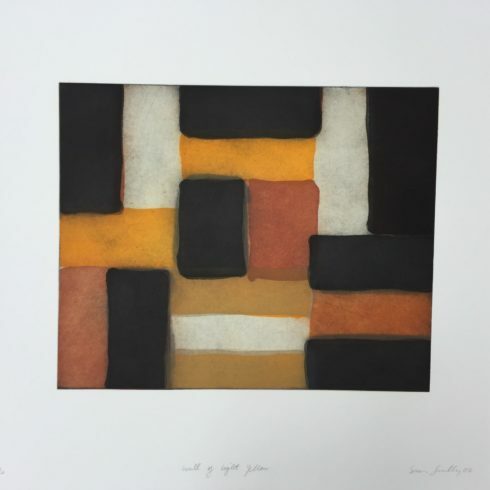 Sean Scully is an Irish-born American-based painter and printmaker who has twice been named a Turner Prize nominee. His work is collected in major museums worldwide.